Jatiya Oikya Front Coordinator and Gano Forum General Secretary Mostafa Mohshin Montu has said students of the country will play the leading role to protect the people’s rights, just like in the past. “They will be united to restore the democracy like the movements in 1952, 1971 and 1990,” he said on Saturday (Feb 9). Speaking at the founding anniversary programme of Gano Forum’s student wing Oikybaddha Chattrasamaj in Dhaka, Montu said, “Students will step forward to bring the victory similar to the Liberation War. “Then, they will take a bold role to curb corruption and terrorism from the society and the country,” he said. 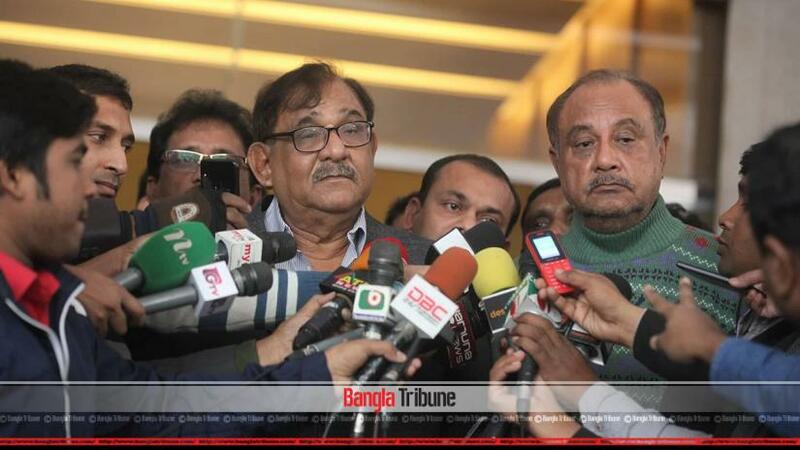 Gano Forum Executive President Subrata Chowdhury said he believed that students “will stand united against the killers of democracy” in Bangladesh.